and its own unique and creative brand philosophy. Children's brains have enormous potential. By being exposed to various mental stimuli, children can develop a three-dimensional and multifaceted way of thinking. Magformers aspires to become the ‘Global No.1 Edu-Play Brand’ by utilizing 3D Brain Training to nurture three-dimensional thinking.  is an entirely new and mysterious concept. 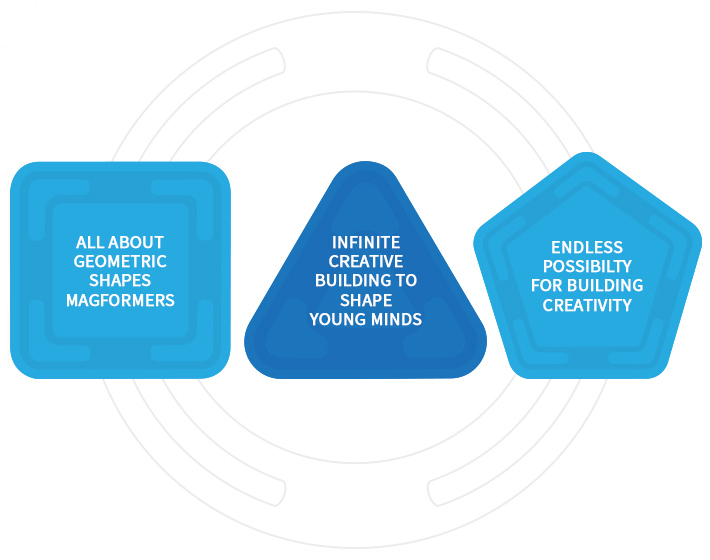 The core values of Magformers are manifested in the form of mathematical thinking, creative play, self-directed learning and lifelong educational toys. 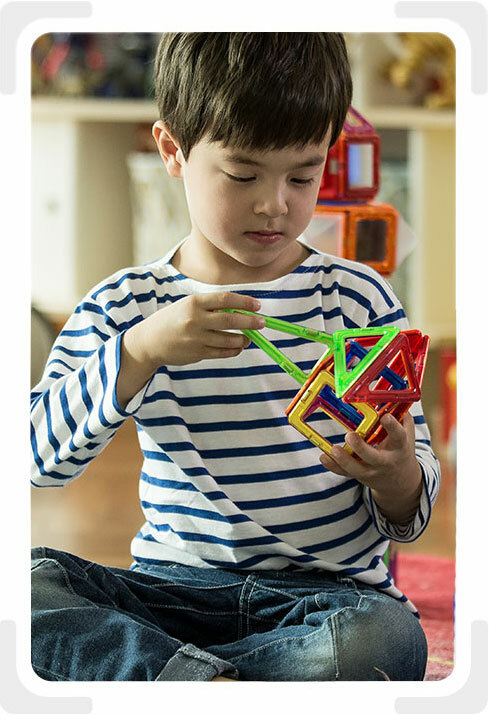 Magformers nurtures mathematical thinking through geometric and three-dimensional educational play. Magformers is capable of a variety of applications and provides new methods of play everyday. Magformers has an element of fun that sparks genuine interest and curiosity in children and encourages them to independently join in on the fun. Magformers provides entertainment and the pleasure of intellectual growth to customers of all ages.